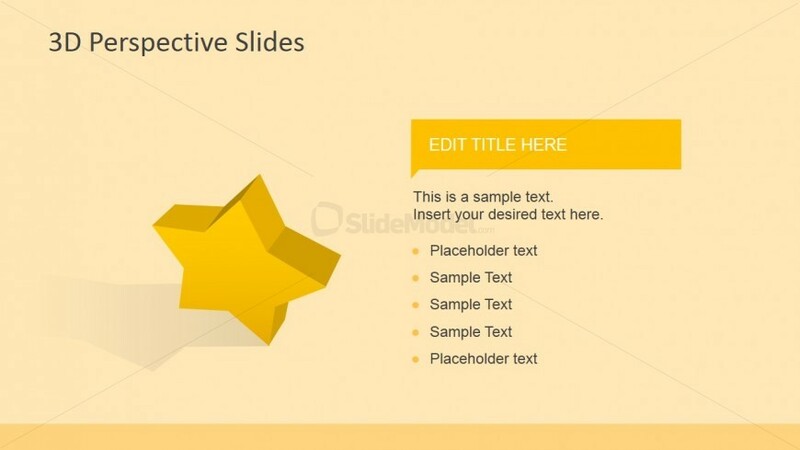 This slide design contains a 3D star icon for PowerPoint. 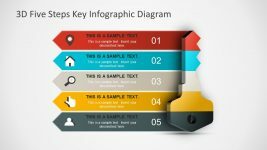 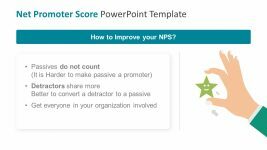 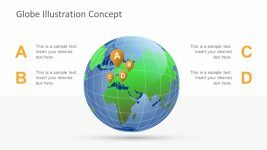 This PowerPoint design may be used to highlight or list certain key business objectives of a marketing plan, as represented by the yellow 3D star. 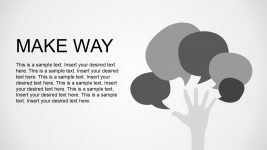 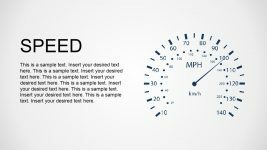 The text placeholders found beside the 3D PowerPoint graphic may be inserted with details regarding these business objectives, while a title or a descriptive statement for the presentation design may be placed in the text placeholder found inside a yellow dialog box. 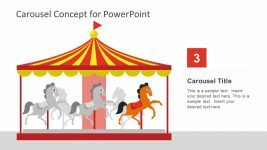 The PowerPoint objects are 100% customizable so as to suit the presenter’s needs and preferences. 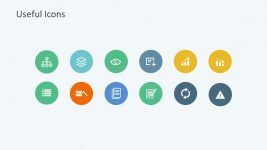 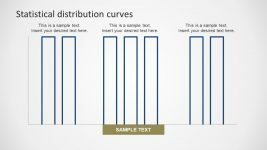 Return to 3D Perspective Icons for PowerPoint.